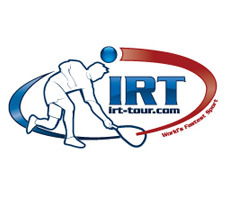 October 15th, 2013 Cancun, Mexico.- The date for the 2014 WOR Mexico Cup is confirmed for February 13-16 of next year at the Raquet Club Cacun athletic facility: (raquetclubcancun.com). 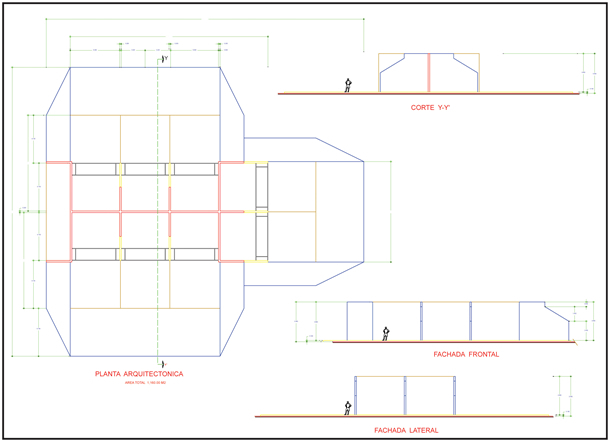 This venue hosted the first ever official World Outdoor Racquetball tournament in Mexico this past month of June. “The previous event left a very important precedent for the evolution of racquetball in this format, building trust in the international public, which has this event scheduled and it was made official bye WOR and WOR Mexico. With the support of the staff and the sponsors we can guarantee an excellent tournament in a very important location that had been granted a quality event”. – affirmed Favio Soto, WOR Mexico National Director. “Interest has grown among Latin America thanks to players like: Alvaro Beltran, Daniel De la Rosa and Jessica Parrilla than have had success at outdoor and have been made the center of attention for the image of this sport”. – Added Favio Soto. Varies in court construction: materials, height, width, length, surface, etc. Players must adapt to the court and the local rules that apply to them. Ideally, the best courts to play in are the ones with the sidewalls that end in the service line. 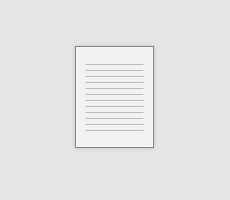 You can download the PDF file with court specifications. If you would like to have more data about outdoor courts as well as other sizes and materials, please contact us so we can provide more information. 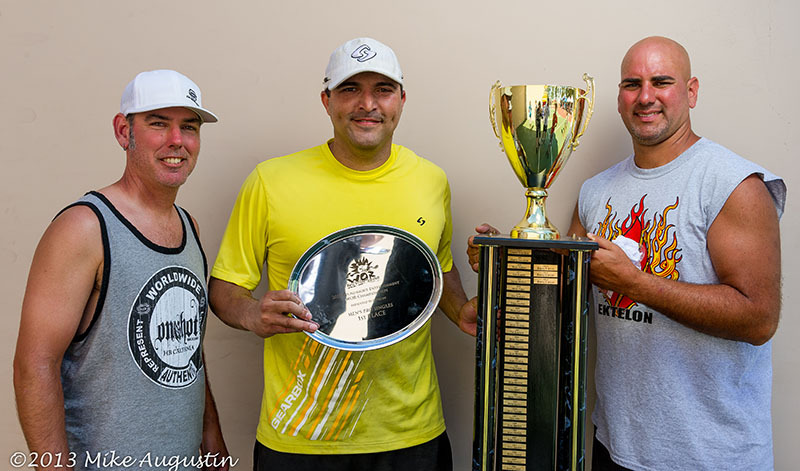 Alvaro Beltran wins the 2013 Roundabout WOR Championships in Huntington Beach, CA. In a very exciting 3 set match, the best Mexican player in history defeats Rocky Carson and is crowned King of outdoor in the biggest event of the year. Congratulations to Alvaro and may he continue his success to keep outdoor growing in his country. 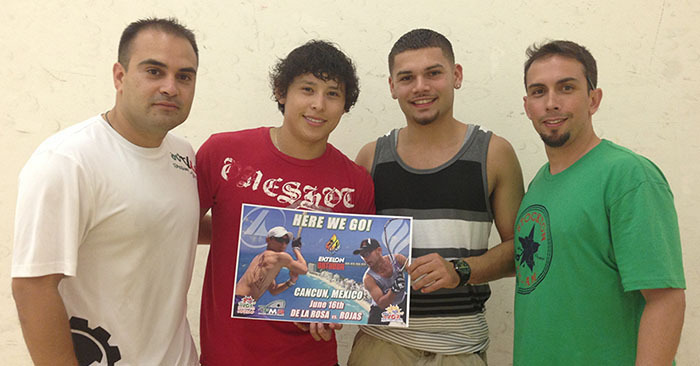 A new era in Racquetball will begin this summer, where racquet’s extreme sport enthusiasts will meet in the Caribbean to compete in the first official Outdoor event in Mexico. Approved by the Mexican Racquetball Federation and World Outdoor Racquetball, this event will mark the start of the evolution of the sport in Latin America. Players from all over the country will attend as well as from South America and North America.